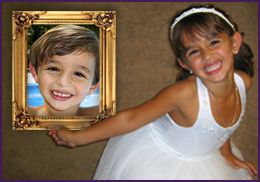 TransKids Purple Rainbow Foundation | Spreading the message of tolerance, acceptance & unconditional love which are a birthright for all transkids. 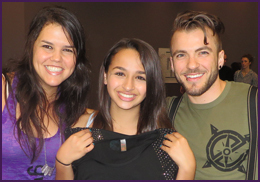 TLC will donate $1.00 per photo shared to the TransKids Purple Rainbow Foundation. 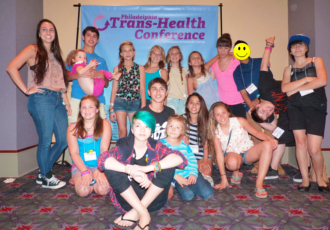 Proud sponsor of the Philadelphia Trans Health Annual Conference. 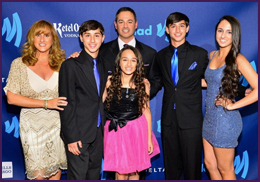 Greg & Jeanette are the proud parents of four children, Arial age 19, identical twins Sander & Griffen age 17, and Jazz age 14, who is their transangel. 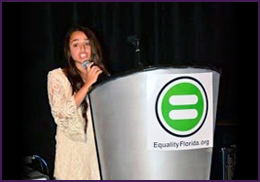 Jazz was born with Gender Identity Disorder, and diagnosed at age 3. 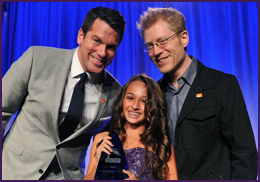 Since then, Greg and Jeanette have supported her, and continue sharing Jazz’s story publicly to help other families. 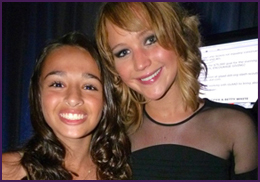 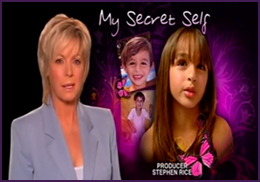 In 2007, they filmed a Barbara Walters special with 20/20 entitled, “My Secret Self”, which was updated in 2008. 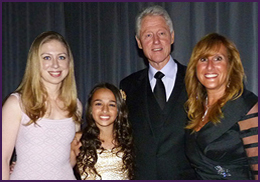 In 2009, they shared their story with Australia in the 60 Minutes special, “My Secret Self”, with Liz Hayes. 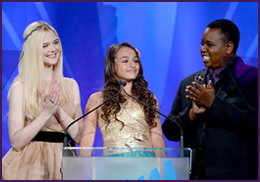 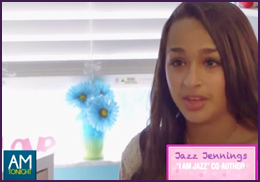 Now that Jazz is 11 and preparing to face puberty, 20/20 will continue to explore Jazz’s next chapter in the documentary film, “I am Jazz: A Family In Transition” which airs on the Oprah Winfrey Network (OWN). 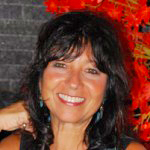 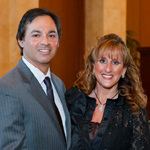 in 2007, Greg & Jeanette started the TKPRF along with another family. 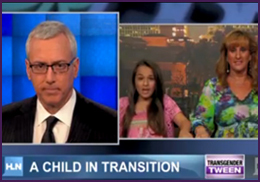 The difficulties they had to face to give their transgender daughter a “normal” life, drove them to start TKPRF simply to help other transkids by spreading the message of tolerance and acceptance and most importantly, unconditional love. 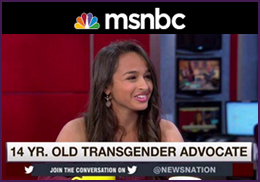 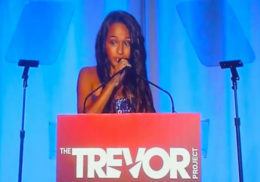 In 2013, Jazz started her own mermaid tail company, Purple Rainbow Tails, to raise money for transgender children, She and her family continue to participate in many media projects with a goal to educate, and spread the message of tolerance and acceptance for all Transkids. 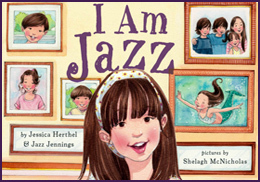 As part of this, Jazz recently co-wrote with Jessica Herthel a children’s picture book, “I am Jazz”. 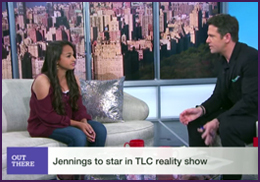 However, most of the time Jazz is just a typical teenager; giggling with friends, running track, playing soccer and tennis, and binge watching her favorite tv shows. 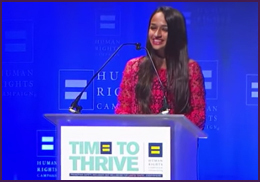 For additional updates on Jazz, please visit her on YouTube.